Apart from the gatehouse and sections of the keep not too much above ground level survives but there is enough to get an idea of how impressive this castle would have been. 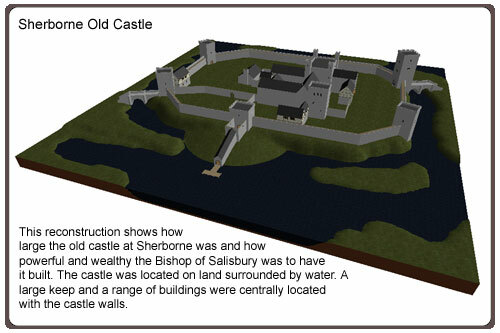 herborne Old Castle was built by Roger, the Bishop of Salisbury, and Abbot of Sherborne. Robert needed a secure home and a small hill surrounded by a lake was chosen as a suitably defendable site. 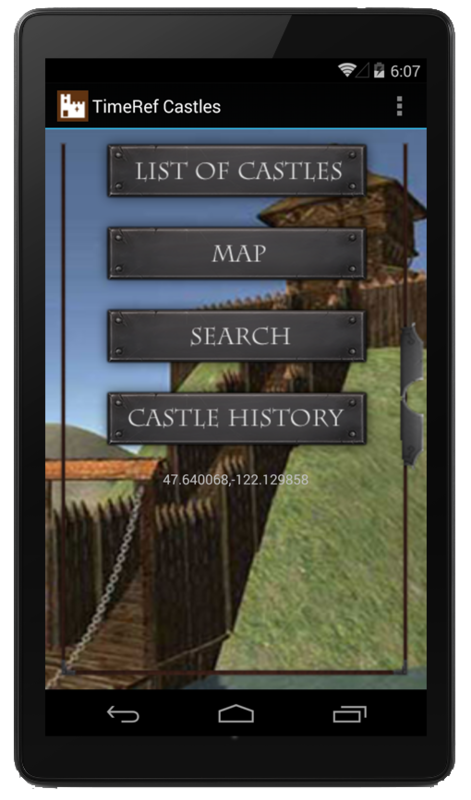 The layout of the castle is roughly rectangular and has four corner towers. The main entrance to the castle is via the gatehouse in the southwest corner. Built by Roger, Bishop of Salisbury.